Positioning our clients for success. 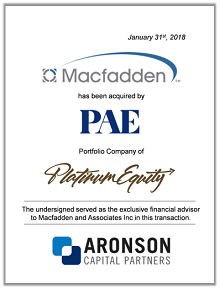 Aronson Capital Partners is a leading middle-market investment bank to the aerospace, defense, government services, and technology industries. 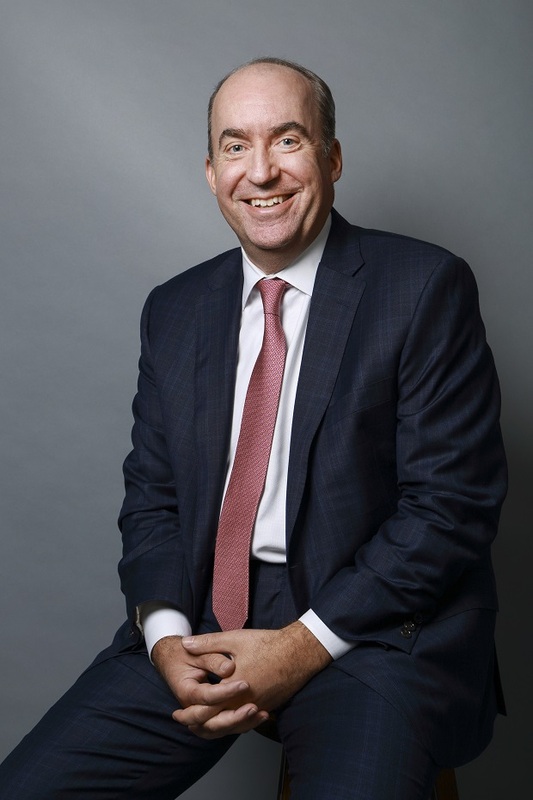 Since our founding in 1999, we have developed a strong reputation for the results we have delivered to our clients that serve the national security market, including the U.S. intelligence community and special operations forces. 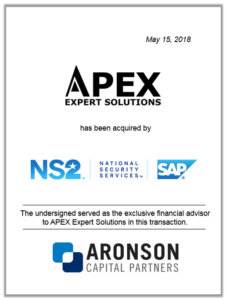 With over 100 successfully completed transactions, we understand the nuances and complex dynamics of doing business in the federal sector and the national security community. We have unmatched experience in the market. We know your customers, understand your sector, and have extensive relationships with the most active strategic buyers and private equity sponsors. Our record and expertise in assisting companies who hold classified contracts are recognized as the industry standard. We dedicate our senior partners to lead every aspect of the project. We recognize that the key to a successful transaction often rests in the execution details that only an experienced banker can manage. 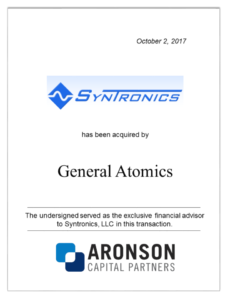 With our senior-level, hands-on approach to the M&A process, we design processes that meet clients’ objectives while maximizing the certainty of closing a transaction. 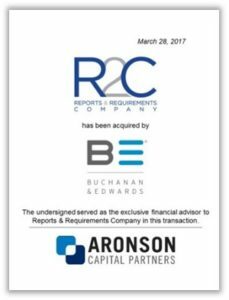 Aronson Capital Partners guides clients in mergers and acquisitions, leveraged buyouts, capital raising, and recapitalization transactions. 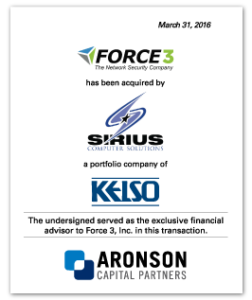 We have helped numerous clients meet their growth, financing, and exit goals. 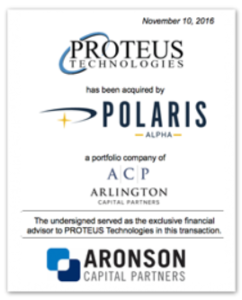 Learn more about our investment banking capabilities. From start to finish, we advise management on every step of the transaction including planning for unforeseen contingencies. We assist clients with strategic growth strategies as they begin to position for an exit. Our focus is on increasing value through improved corporate profiles, revenue, and profitability. 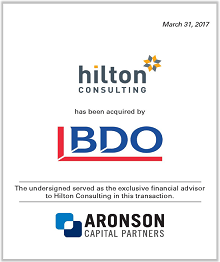 We have deep insight into buyer values and market dynamics and employ this expertise to help clients increase their exit valuation. With a unique understanding of your industry, we assess strategic alternatives and make objective, actionable recommendations. 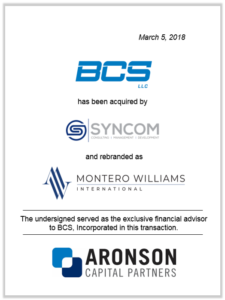 Learn more about our industry specialties related to investment banking. Investment Banking Insights and Events.